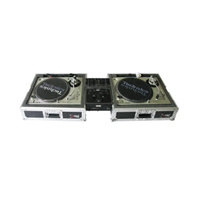 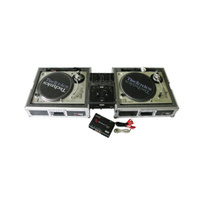 AVDJ's Technics Turntable DJ System can be setup in minutes and provides plenty of punch for medium to large function rooms. 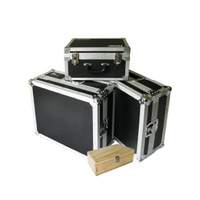 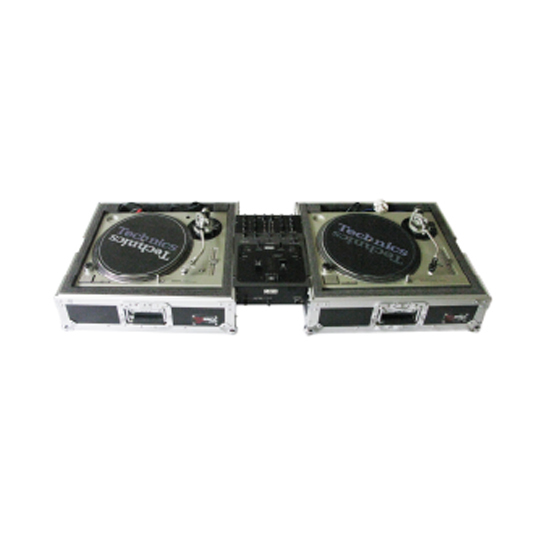 Our Technics turntables and DJ mixers are housed in heavy duty road cases for easy stacking and transportation. 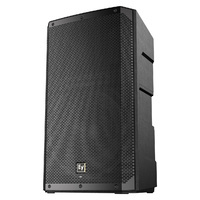 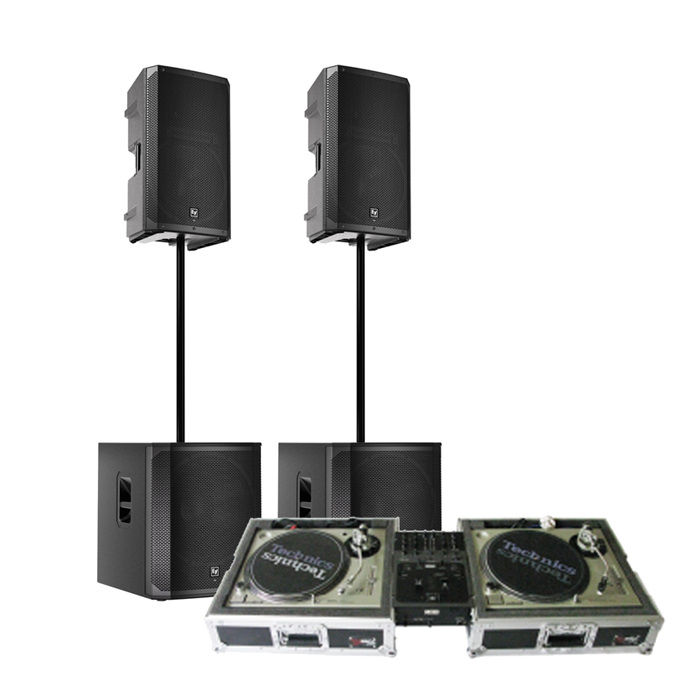 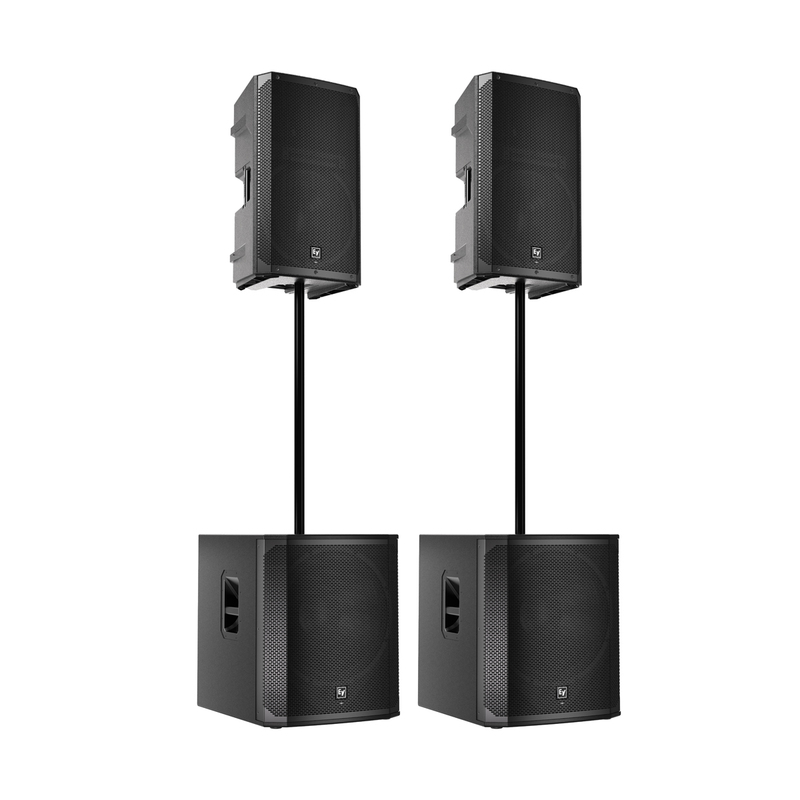 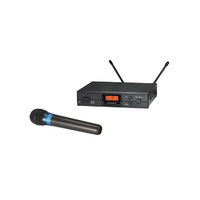 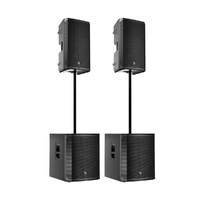 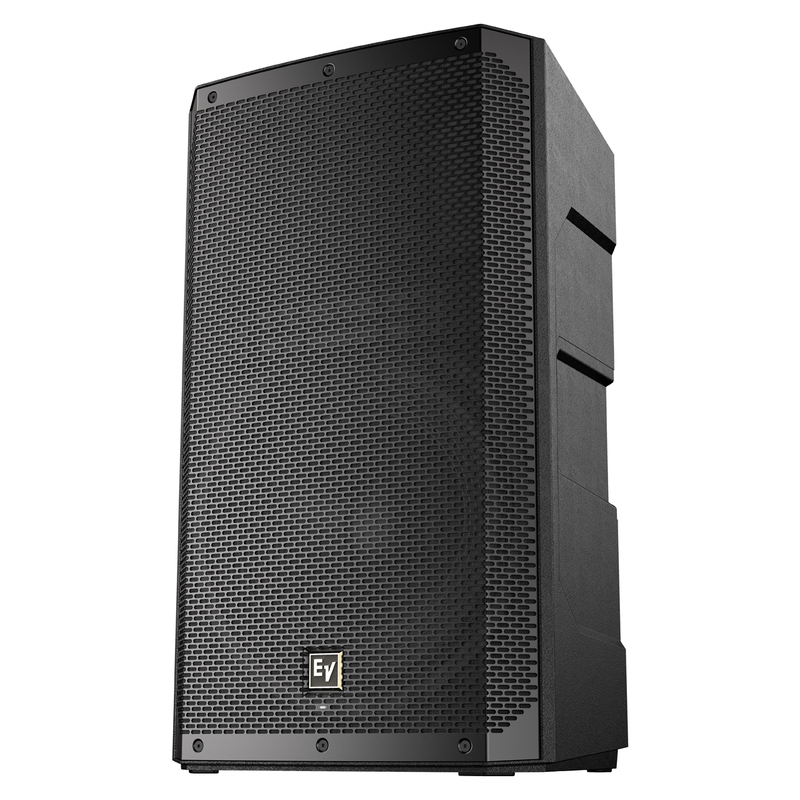 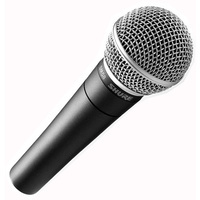 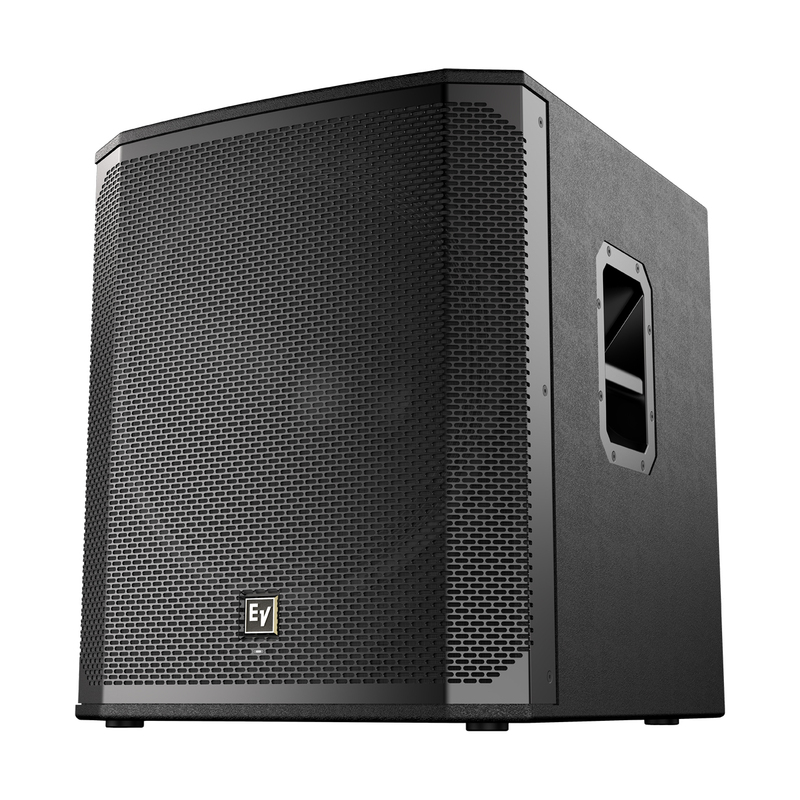 With built in amplifiers our speaker units can be setup in minutes and provide more than enough power for medium to large sized function rooms. With two 1200w sub woofers this system has more than enough bass to keep even the serious bass head happy!